100% vegan. Contains NO animal products, common allergens, added sweeteners of flavored fillers. Our wheat and barley juice powders are harvested from young grasses before the gluten containing endosperms develop and are gluten free. Organic Alkalizing Greens, Organic Berries, Organic Veggies, Superfood Concentrates, Herbal Adaptogens, Probiotics and More! Many of us don't eat the recommended 9 servings of fruits and vegetables daily. 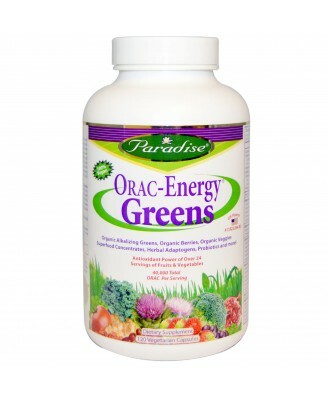 That is why ORAC (Oxygen Radical Absorbance Capacity) Energy Greens is the perfect supplement to provide the antioxidant protection we all need. 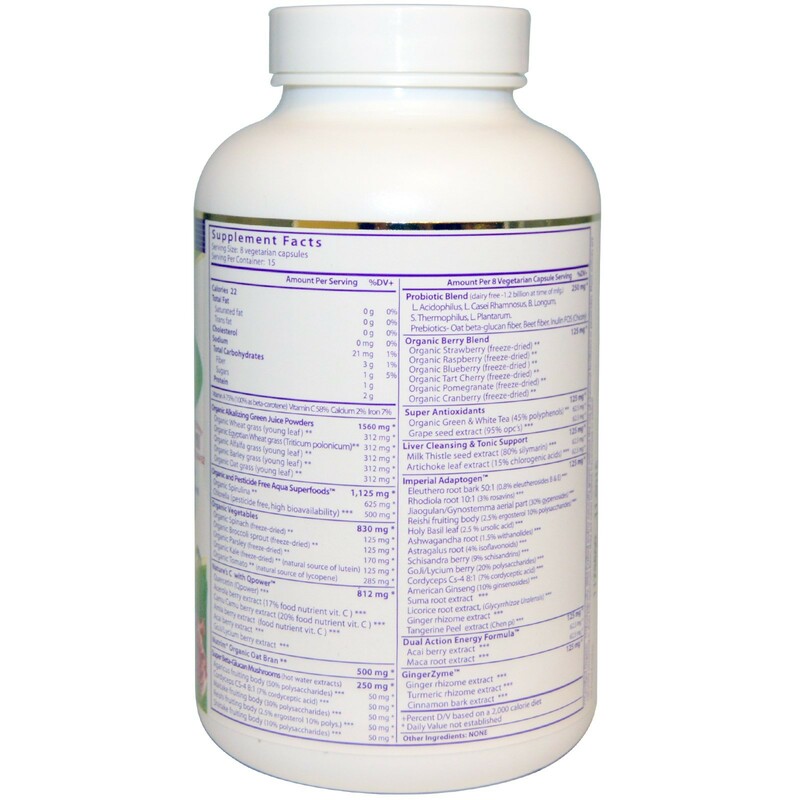 Our patented formula is the next generation in greens containing over 42 certified organic and pesticide free ingredients. 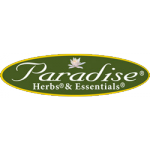 These ingredients include highly bioavailable juice powders, aqua superfoods, freeze-dried berries and veggies, immune-supporting mushrooms, stress-harmonizing adaptogens, probiotics, and ecologically wild crafted and/or naturally grown herbal concentrates. 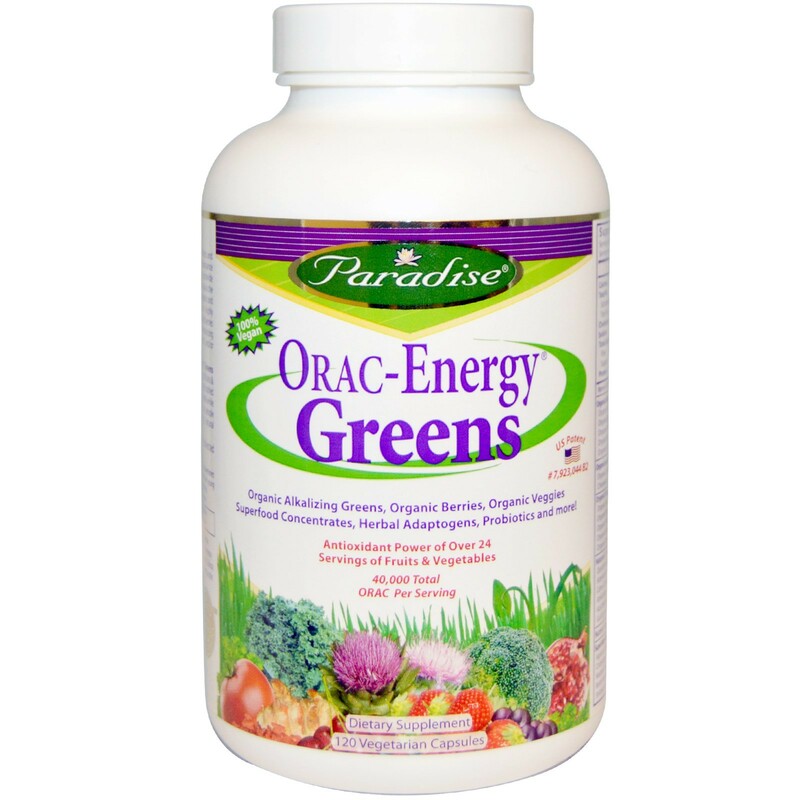 Over 40,000 total ORAC per serving ORAC Energy Greens provides the antioxidant power of more than 24 servings of fruits & vegetables in every scoop. In addition, our ecologically wild crafted herbs can go beyond organic by helping promote fair trade while keeping the environment pure by providing indigenous people the opportunity to make a living without clearing natural landscapes or cutting down rainforests.